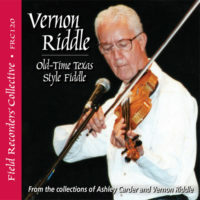 This CD concentrates on the band rather than the individual and addresses what happened to the sound of one of old time music’s great modern bands when certain members left and others joined. 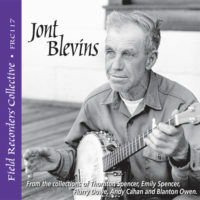 Benton Flippen joined North Carolina’s Camp Creek Boys in the late 1960s and shortly after formed his own band, the Smokey Valley Boys, circa 1971. 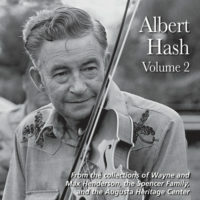 Although Paul Sutphin endowed both bands with his strong vocal lead, the new banjo and mandolin players, along with Benton’s leadership on fiddle, changed the sound. 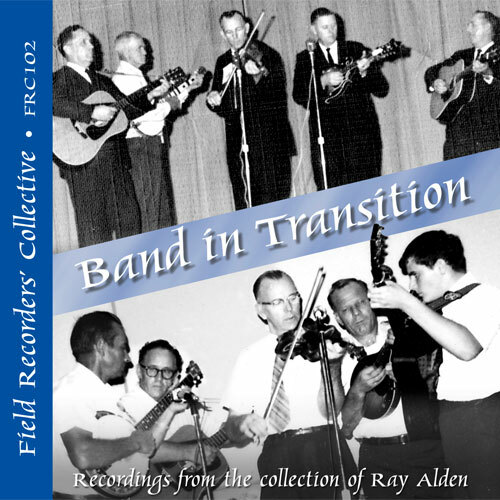 Finally, the last six tracks hint at what the Camp Creeks Boys would have sounded like if Tommy Jarrell had joined the band. 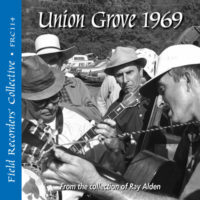 by Ray Alden at the 1970 Galax Fiddler’s Convention.